Be challenged to go Beyond! Asia-Pacific Retailers Convention & Exhibition (APRCE) debuted in 1983 in Ikebukuro, Tokyo, Japan. APRCE is the main activity of the Federation of Asia-Pacific Retailers Associations (FAPRA), which has 18 association members from 18 countries. 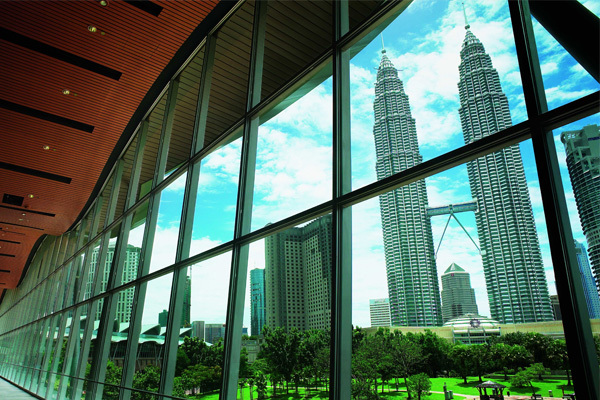 It is the longest running biennial regional retail conference in Asia-Pacific. Through this strong bond, the many conventions that have taken place over the years have grown from strength to strength. The host country will be selected by FAPRA members through a bidding process held every 2 years, and the event has become Asia-Pacific’s largest retail convention and exhibition since it was first held in 1983. 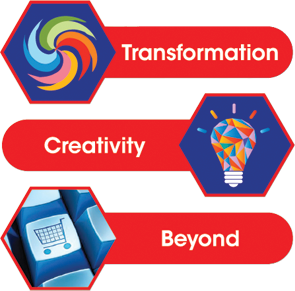 APRCE aims to discover new approaches to the latest issues faced by the region’s retailers and to highlight innovative solutions to help retailers differentiate themselves from their competitors and to deliver greater value to consumers in the Asia-Pacific region. The 2013 APRCE was held in Istanbul, Turkey and the recent 17th APRCE 2015 was in Manila, Philippines. Copyright © 2016 Malaysia Retailers Association (3218). All rights reserved. Managed by MCI Malaysia.